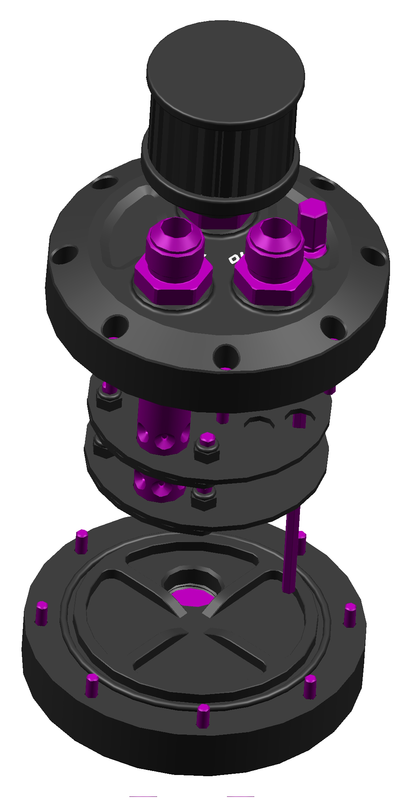 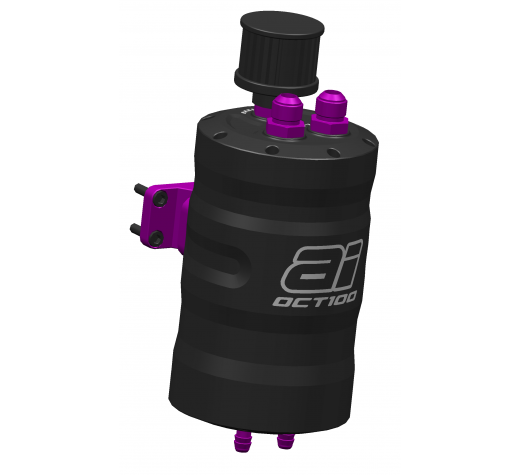 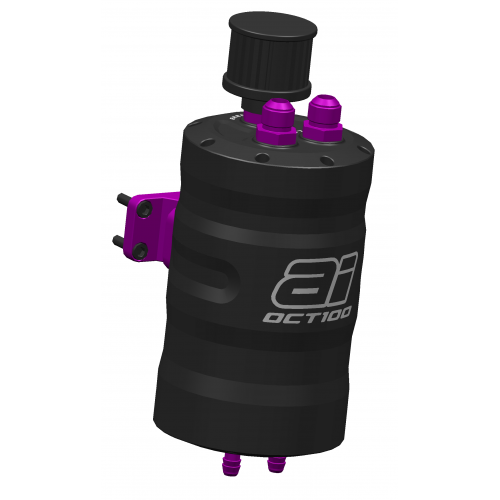 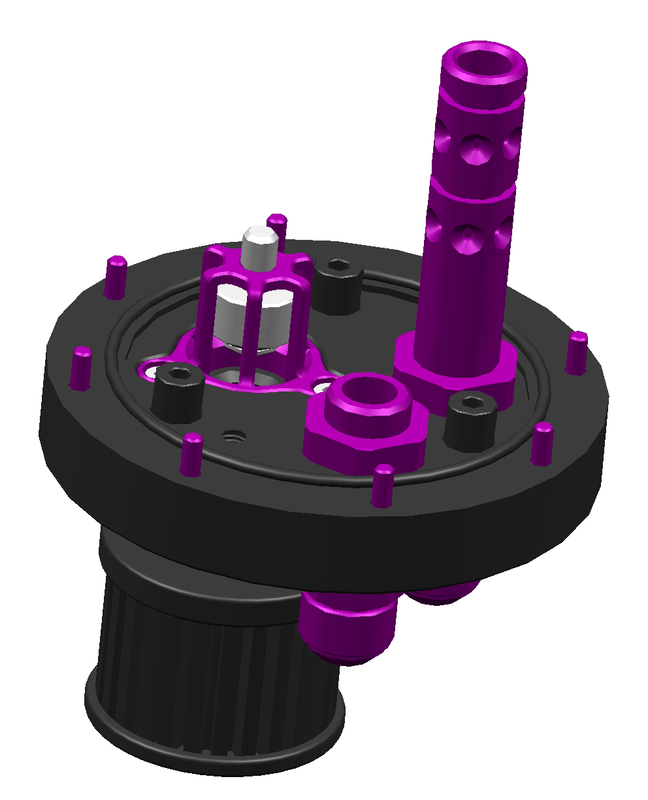 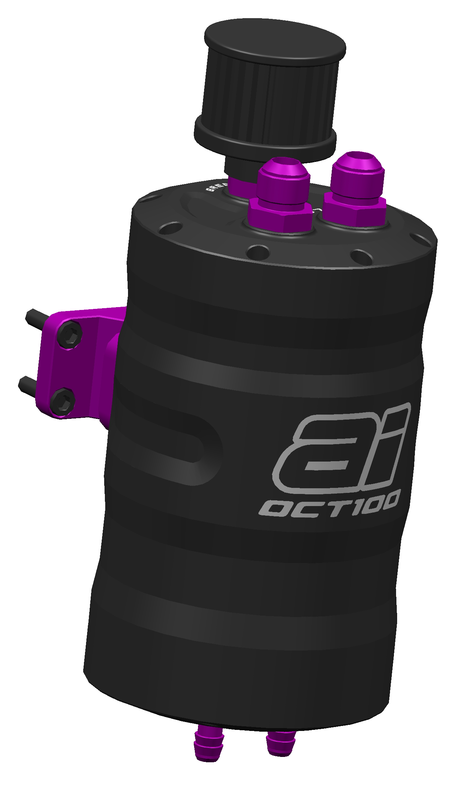 The Aftermarket Industries OCT100 Oil Catch Tank / Oil and Air Separator / Dry Sump Breather Tank is designed specifically for motorsport applications that produce excessive blow-by/crankcase pressure which is the result of pressurised oil vapour which has pushed its way past the seals of the piston rings. 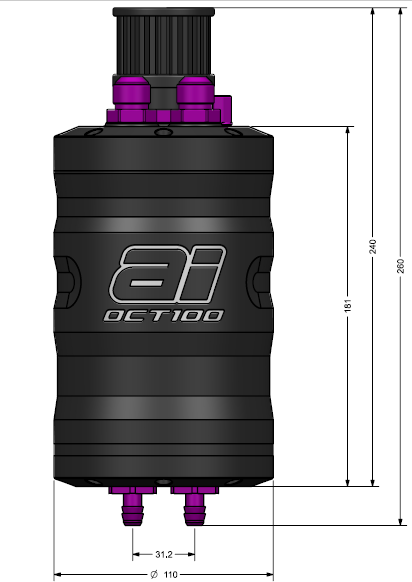 The OCT100 will help maintain performance & efficiency and prevent oil & carbon build-up in the intake which can lead to detonation as well as pre-ignition; this is caused primarily by the reduction of the octane rating due to the carbon/oil build up in the intake which can restrict airflow. 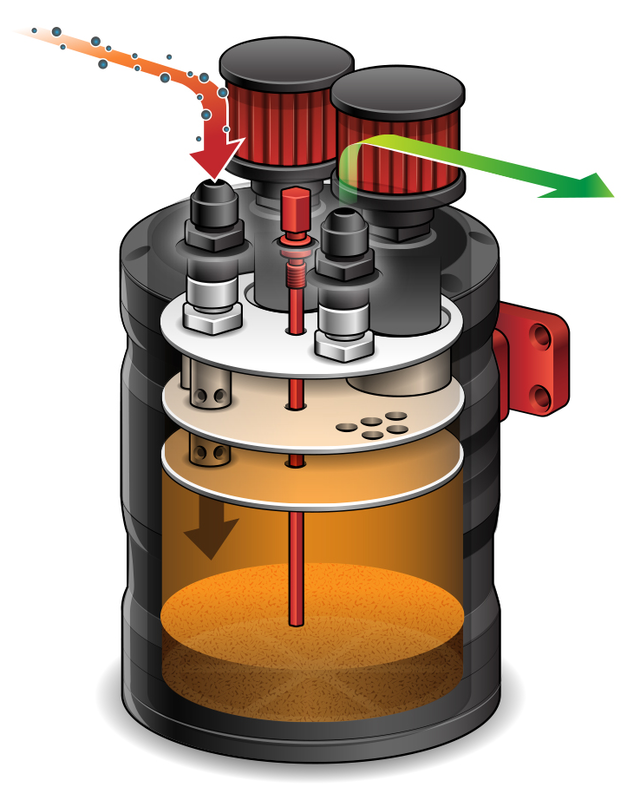 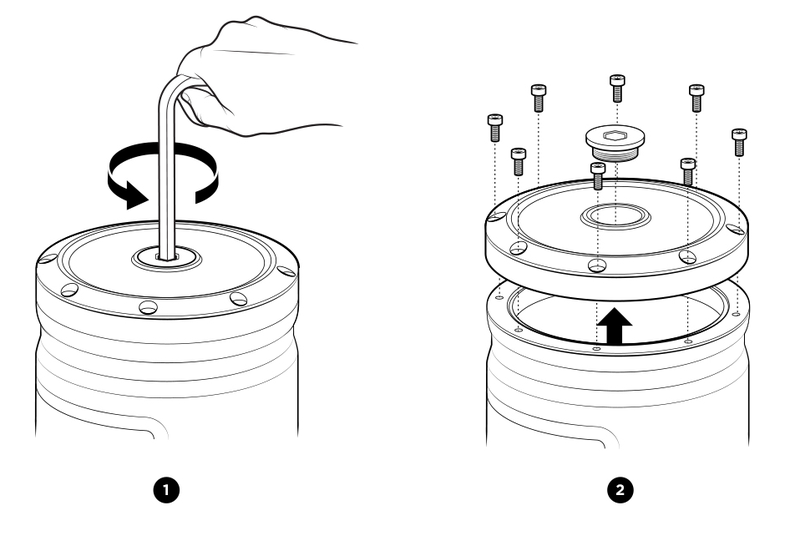 Quality, Engineering & Safety - Please read article "Safety First: Oil Catch Tank Fundamentals"